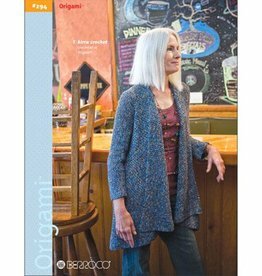 Meet your new best friend when it comes to warm weather knitting and crochet. 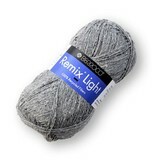 Berroco Remix Light is composed of 100% recycled fibers and is machine washable. 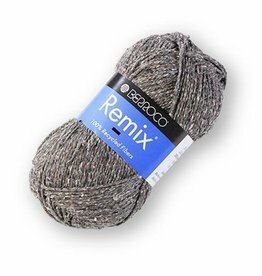 Garments knit out this dk weight yarn will be so comfortable to wear because of the cotton, linen, and silk fibers it contains.